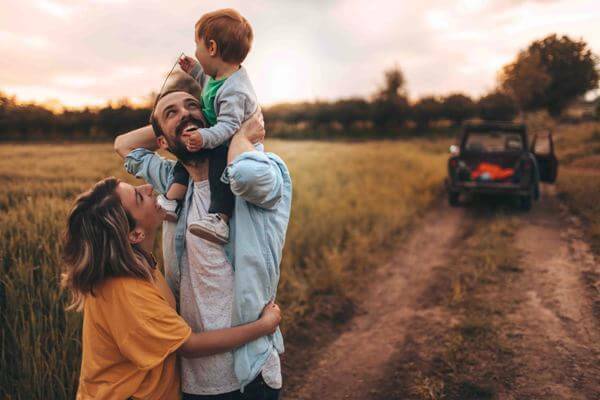 Experiencing an unplanned illness or condition in a country with an unfamiliar health system and with a language you may not speak can be a bit daunting, however international health insurance is there to ease the situation along with other benefits. IPMI is a type of health cover designed especially for expats and people who spend a lot of time overseas. Rather than restricting you to medical treatment in just one country, international health insurance allows you to access thousands of facilities worldwide, without worrying about geographical restrictions, benefit limits or unnecessary exclusions. At Switch Health we make it easy for you and your family to get the health care support you need, anywhere in the world. Our International Private Medical Insurance (IPMI) plans are easy to understand and simple to set up. Compare international private medical insurance quotes online from leading health insurers to find a policy that meets your budget.